I Am Lemonade Lucy traces the story of Azza Amari, a headstrong, hijab-wearing international student who flees her dangerous life in the Paris ghetto to enroll at staid Northwestern Ohio State College. As the twentysomething refugee navigates her way among the commuter school’s working-class environs in tiny Fremont, Ohio, Azza comes into the orbit of 17-year-old Kip Beckelhymer, a precocious, history-obsessed senior trying to win back the love of Birdie Hudgins, his mercurial high-school sweetheart. Together, Kip and Azza discover an extraordinary kinship as he teaches the Muslim woman how to drive. All the while, the conservative hamlet—and especially Birdie—struggles to come to grips with what seems like the whole of the Islamic world having intruded into their workaday lives. Things come to a head when Kip and Azza find themselves on an unusual treasure hunt for a missing plaster of Paris pear figurine. Their whimsical search takes on deadly serious overtones as the strange duo inadvertently finds themselves peeling back the corrosive layers of cowardice and hate that linger just below the surface of their society in the Heartland. 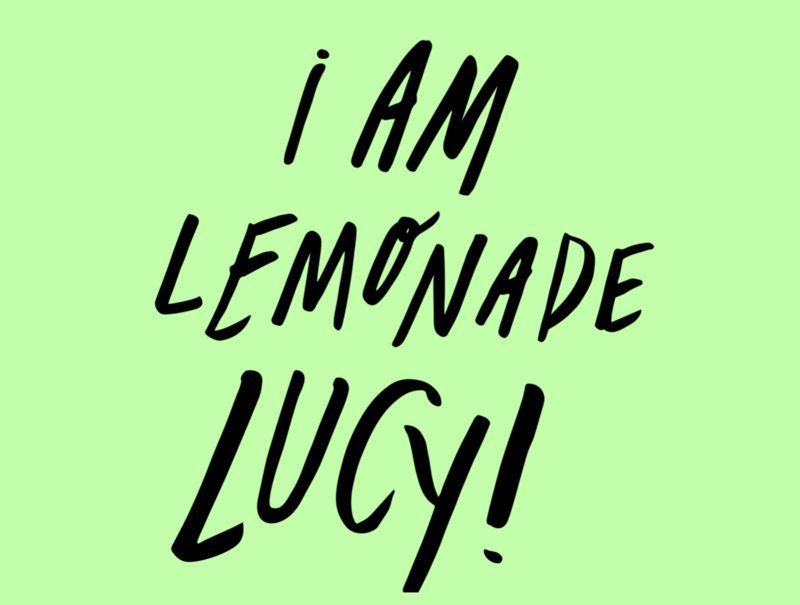 I Am Lemonade Lucy is a story for our times—not only about the people who populate our worlds, but about the choices that they make and that ultimately define them. A moving study of life in contemporary America, I Am Lemonade Lucy is about the way we live now.